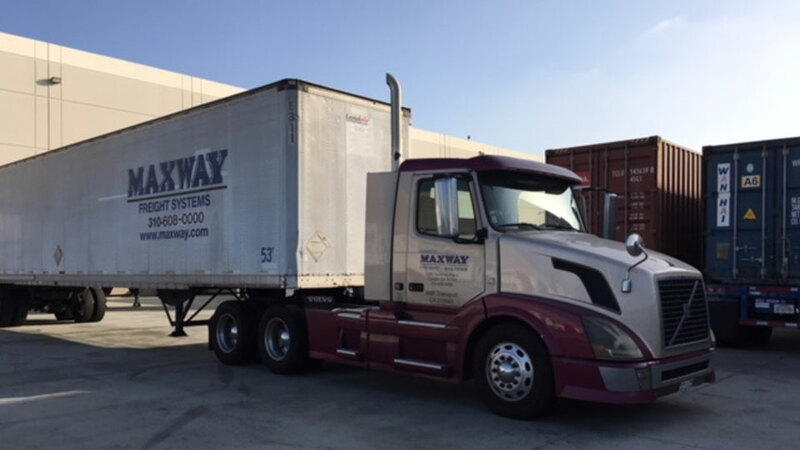 MAXWAY Freight Systems is a total logistics company, dedicated to outstanding customer service. 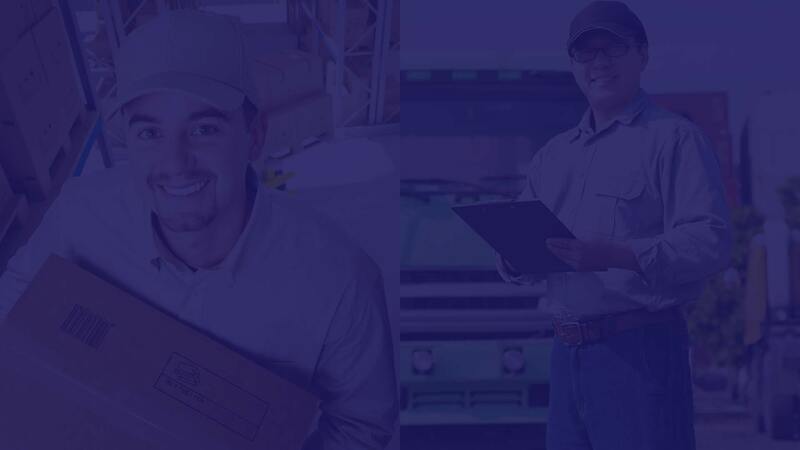 We invite you to explore our site for more information on our company and services. 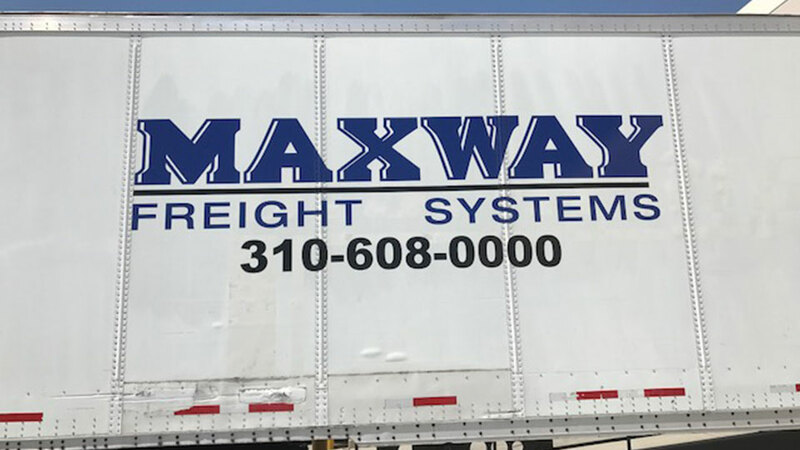 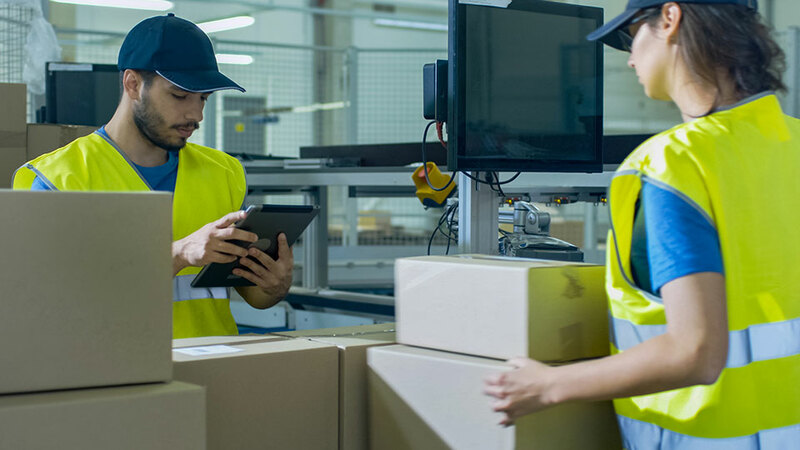 MAXWAY IS TOTAL LOGISTICS ... ONE SOURCE FOR ALL OF YOUR SHIPPING NEEDS!